Welcome to AAA Sani-Clean's home on the web! 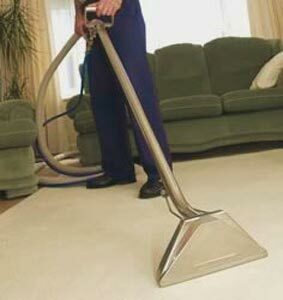 When you need your carpets or upholstery cleaned, who do you want coming to your business or home, a large uncaring company with "who knows who" working for them, or someone with over 35 years of experience behind them and the good name to back up their reputation? The choice is simple... call us! We are family owned and operated specializing in Carpet and Upholstery Cleaning. For over 35 years we have been serving the North Shore. And while other companies hid behind small print and double talk, we have always had our honest and fair pricing policy. Additionally, there are no surprises with our convenient free estimates.